Good Choice Reading: Blogoversary Day Three! All About Maria & Giveaway! 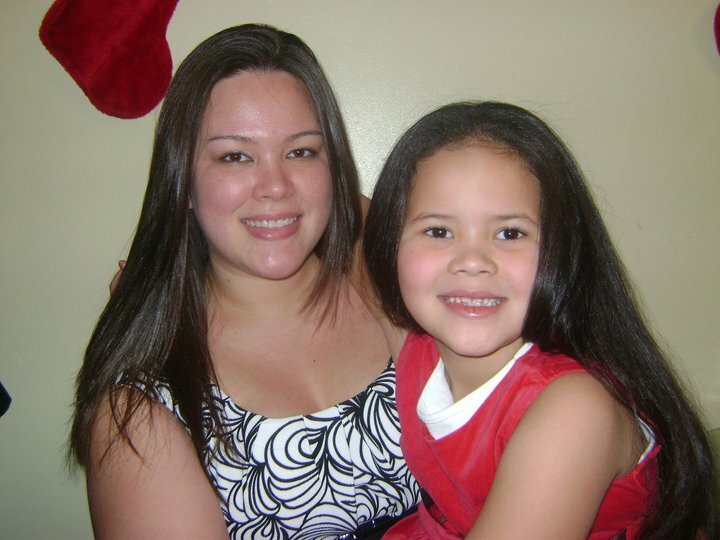 Blogoversary Day Three! All About Maria & Giveaway! 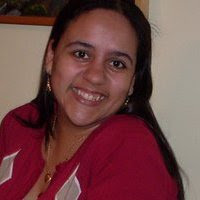 When Damaris invited me to join GoodChoiceReading, I had no idea what I was getting myself into! But I wouldn't change a second of this crazy, massive, book-reading adventure! It's embarassing to admit, but yes, I have. I was probably 19 or 20 years old and I wrote this love song for my boyfriend and sang it to him over the phone. OMG, just thinking about it makes me blush. I can't sing! Anyone who knows me knows my rule: I will not eat a hamburger with more than one piece of meat in it, lol! So in this case, I'll just say that I'm a McDonalds girl - I'd go for a quarter pounder with cheese, yummm! I think I'd be 22. 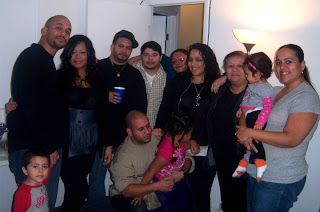 It's old enough for you to drink and have fun, but young enough that nobody will look at you funny if you say you're still living with your mom! Best age ever!! This question is hard because I'm actually terrified of roller coasters - but if you peer pressure me, I'll get on, lol. I've gone on some of the craziest coasters out there - all because my brothers made me, lol. Besides Canada & Mexico, I've only been to one other country - Spain. I spent my entire Junior year of High School living with a family over there. It was a change...to say the least. Absolutely!! I have no shame, and I hate being lost, lol. This is easy - Will Smith! But without his wife, lol. He's got to be one of my favorite actors, ever. Would you hang out with / date someone your best friend didn't like? If you were to win an Oscar, what kind of movie would it be for? When I win an Oscar...it will be for an adapted screenplay I wrote. I can't tell you the book its based on though - or else you might steal my idea, lol. Now, I have a choice for you all. 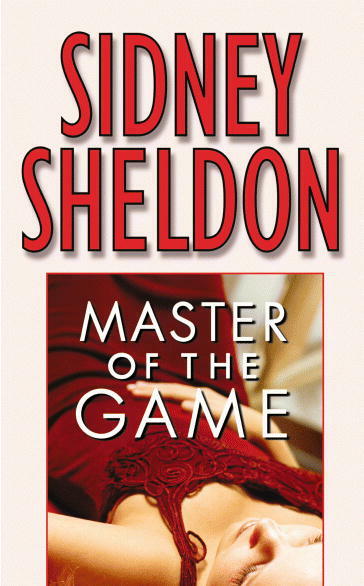 My favorite book of all time is without a doubt Master of the Game by Sydney Sheldon. I've read this book at least 15 times in my life, and each time, I like it even more. Most of the time, I can't put it down! I promise, if you choose this book, you will NOT regret it! 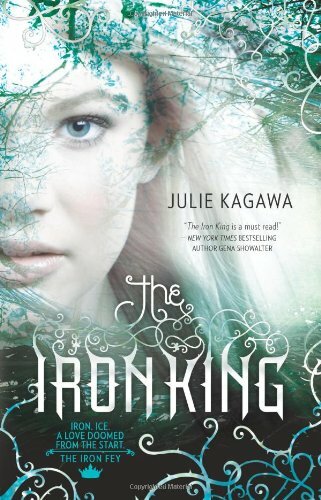 But....seeing as how the book is so old and maybe you all don't want it :( I'm also giving you the option of choosing my favorite book from this year, which has to be The Iron King by Julie Kagawa. This book is the first in the Iron Fey series and it is so amazing! Leave a comment below with your name and e-mail. Good luck to everyone who is entering and please continue to check the blog for Wanda's post and more Blogoversary suprises!! I'm really enjoying learning about all the girls on the blog. I agree 22 was a great age for me too. Not that many responsibilities but lots of good times. Thanks for the giveaway! Yes, 22 would be a great age to be. You're much braver than I about the roller coaster. I'm the one who holds everyone's stuff while they go on it! When I was in my 20's I use to "test" ride roller coasters to get the grease warmed up for guests. It was a fun summer job. I always find it odd that most people don't like roller coasters. I personally love them and think that the crazier the ride is the better it is. Anyway, I'd love to get my hands on The Iron King. I'd probably pick Target too! Happy Blogiversary! I would go with Walmart to be honest!!! I already have the Iron King but have never heard of Master of the Game and would love the opportunity. You have a beautiful family, Maria! And I am right there with you....Target shopping spree! Yeah, 22 was a great age, when I could ride roller coasters without my stomach giving my problems! Happy blogoversary! Happy Blogversary! 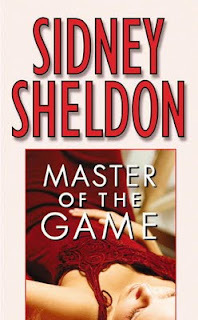 I read Master of the game years ago and loved it too! I loaned it out and now I don't know where it is, lol. I'd love to win another copy! I would be happy to read your all time fav book! If you love it that much it has to be a great read. Count me in! If I won 5000 it would be for Walmart, Best Buy or Amazon I could see my room overflowing with books. wait it already it is LOL. 5,000? 10 seconds in Amazon.com. That's all I need LOL. Happy blogoversary!! Loved the interview!! I don't like roller coasters much either, but I just discovered ziplining. It is much more fun!! I would love to read The Iron King!! Don't mean to dis your favorite book, but I'd love to win a copy of The Iron King. I've been wanting to read that book for quite a while. I enjoyed reading all about you, it was fun. I would pick Target as well! I feel like they have everything at Target! Books, dvds, tv seasons, clothes, and appliances. I could easily drop that much money at Target! So cute! Now I want to know what that song was! Nice to learn more about Maria! Please enter me for The Iron King. I am a current follower. I'd love to win the Iron King as I have already read Master of the Game (most of all of his books actually!) Thanks for this awesome giveaway. That was a really fun interview! Count me in the contest! 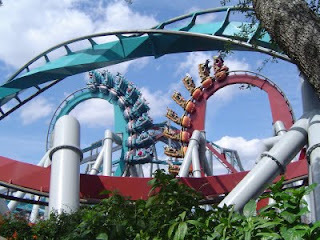 I love roller coasters! lol. And yeah, I'm also a McDonalds girl. Never cared for Burger King. Such a great and fun interview and thanks for the giveaway. Really been wanting The Iron King. Will Smith *_* I agree! This is cool how you all our telling a little about yourselves. Fun stuff! Please count me in for Master of the Game since you liked it that much. Have a good rest of your week. 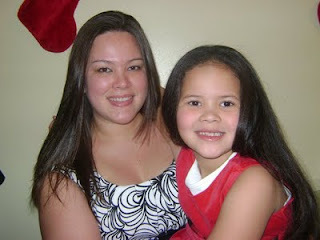 Happy Blogoversary -- I enjoyed reading about Maria :) *Thanks* for the giveaway! Happy Day 3 of your Blogoversary! Love the questions and answers. My favorite is where you would spent $5,000. Yep, I'm a Target gal, too! You've got me beat on traveling. The only other country I've made it to is Canada. Happy blogoversary!! It's great to have made it one year and here's to many more! I'd like the chance to win the Iron King by Julie Kagawa. Thanks so much and again congratulations! Will Smith is one of my favorite actors too. And you could probably buy one of everything in Target with $5,000! Happy Blogoversary! It was cool reading about Maria. I like Will Smith too. Very nice giveaway. Please enter me. Thanks! Happy blogoversary! You all are such dears. Thank you so much for the fantastic giveaways!